God has bless us with countless blessing on is the fresh fruits. Each and every fruits are helpful and beneficial for a human being we all have to thank to its nutritional properties i am gonna tell you about nutritional value (worth) of Orange Juice and advantages/ health benefits of orange and its freshly squeezed juice. Orange juice is the juice squeezed from the popular and delicious citrus fruit oranges. Orange juice is believed as one of the healthiest fruit because it has lots variety of health benefits that include orange juice boost our immune system function of our body, reduce signs of aging, Fight us from cancer, boost cellular repair and metabolism, detoxify the body, improve our blood circulation, improves blood pressure, reduces inflammation, and lowers our cholesterol levels. Years long Orange is a staple of eating and Oranges originated somewhere in Southeast Asia. 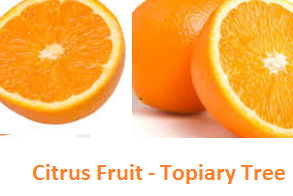 Oranges this fruit is one of the most delicious and famous citrus fruits and its scientific name is Citrus sinensis. There are lots of orange varieties but this is the sweet orange the most famous and commonly eaten fruit. This provides some of the most delicious types of orange juice many people who prefer the juice from blood oranges, mandarin oranges, or even bitter oranges. Oranges are one of the most famous and delicious fruits that are equally popular for elder people, adults and children as well. This nature gift not only gives us a wonderful taste but also increase the resistance power. Orange juice has wonderful nutrients present in the oranges which help our to body fight against various type of diseases such as cardiovascular problems, cancer and gastrointestinal disorders. Any one who drink this orange juice can take the advantages of this fruit in very little time by drinking or consuming fresh orange juice. When you drink the oranges juice the nutrients quickly enter the bloodstream without going through the digestion process. and Juice manufacturers add chemicals to store this nutrients which can be harmful for our body We must drink natural and make sure we are getting all the benefits of this Wonderful and delicious Oranges fruit juice. You must add a little grounded and dried orange peel or if possible its oil for stimulating the skin. 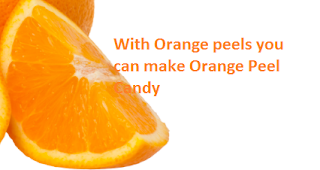 This is an best and good way to use orange peel for our skin. love the Stong flovour or smell. 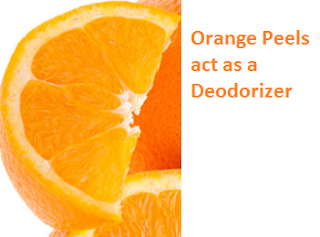 Orange peels can even rubbed on florescent lights for air freshening. This is one of the many orange peel uses. Dried orange peels when we put it in the fire the house will smell wonderful. 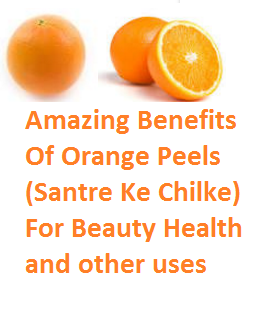 Orange Peel is considered as a helpful and beneficial for face and skin care since it helps to cures blackheads, dead cells, acne, pores, blemishes, dark circles, dry skin and also brightens our face. 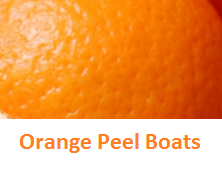 Orange Peel can also be applied with milk or curd for extra glow and for removing tan. We can also rub Orange Peel on our nails for beautiful shine. Orange peels are best and a natural way to keep away mosquitos the only thing you must do is take fresh orange peels and rub them all over your skin. The citrusy smell will keep mosquitos away from you. 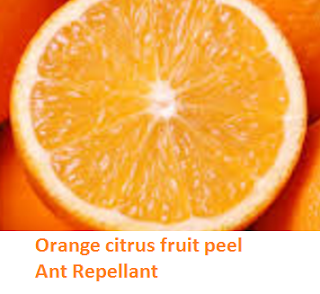 Orange Peel is very helpful to fight against mosquitoes you must apply this before leaving outside to prevent mosquito bites. You must mix grinded Orange Peel with water and leave it overnight. To get rid of dandruff you must apply this on your hair. Its helps to condition and cleanse your hair. 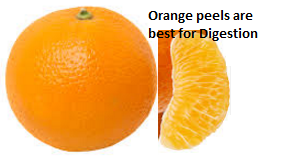 Orange Peel is best and helpful in lessing the chances of constipation. Orange Peel also effective in reducing gas, heartburn and vomiting. 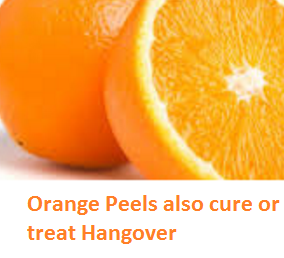 Orange Peel also help you in proper liver function. 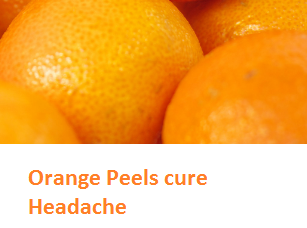 Orange peels helps too remove phlegm and hence cures asthma. 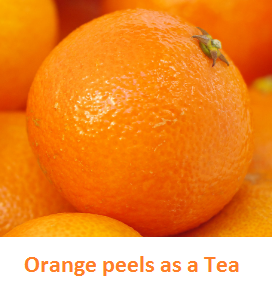 Orange peels tea has many benefits and we can find many variants of diffrent flavours available in market. Orange peel or rinds helps us in healthy blood circulation which keep blood pressure under control and thus keeps our heart healthy. 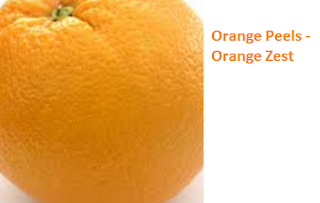 Orange peels have been part of Chinese herbal medicines for thousands of years manily because of this reason. Orange peel is used as a aroma therapy. It can treat headache, anxiety and also depression. 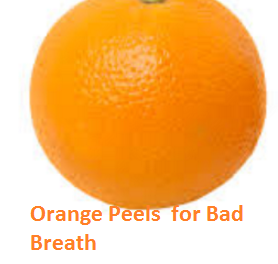 Are you suffering from bad breath if yes than Chew an orange peel rather than a gum or a mouth freshener to cure your bad breath. 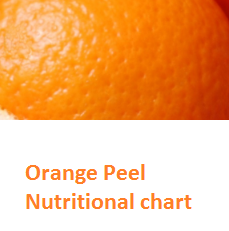 Orange peels are rich in fiber content which helps you in weight loss You must include it in your diet with tea or zest. You should mix orange peel and salt in a boiling water for about 15 minutes. Allow it to cool and drink it it help you to reduce hangover. If you want to add a sweet and tangy taste to your meat marinades or favorite baked goods than zesting an orange peel is the best way to do it. 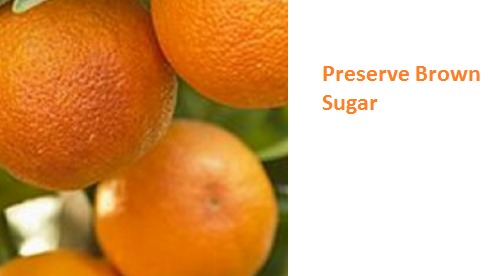 You can use orange peels to preserve brown sugar as the orange peels help to keep moisture away from brown sugar and keeps it from solidifying. 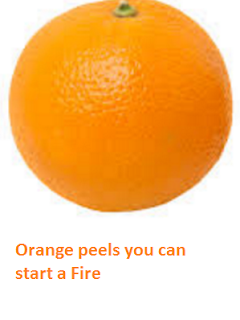 Oranges can also be used to start a fire for that you must collect orange peels and dry them. You can use a dried orange peel when you go camping or a trip.or use it to make your hearth fires fragrant and bright. In a number of European cultures a wonderful delicacy, candied orange peels are a famous as an after meal snack and they are very easy to make it the only thing you have to do is melt some chocolate and cover one or all sides in a sugared orange peel. To make a candied orange peels you have to boil the dried orange peel in sugar for about an hour. You can then cover them in chocolate as mentioned above or you can even roll them around in sugar for an even sweeter taste. You can give a salads a kick by just placing one dried orange peel in your olive oil to make your greens more exciting. You dont require any tea bags here you just have to dry a few orange peels and put them in hot water next time you need a warm 'orangey' beverage. If you are feeling congested Orange tea is best because the citrus will open up your sinuses. Orange peels can alsoused as a sponge Before the Orange peel completely dries out it has a number of essential oils that are beneficial in cleaning surfaces, pots as well as pans. 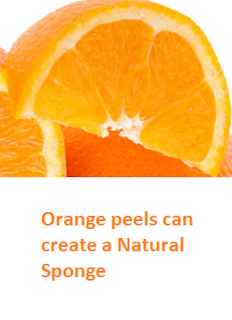 If your sink is full of grease you can use orange peel to scrub it. You all know that the smell of a freshly peeled orange can make a room smell fresh. You can keep the peels at the bottom of your garbage bin or you can even hang them from a string in your bathroom for a fresh scent. 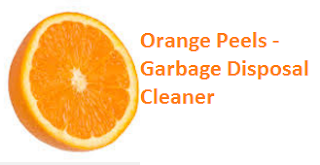 You can keep orange peels down the doisposal it is a great way to clean out your garbage disposal. You must put orange peels in the disposal and run it until clear then you can run some water down after it. The citrus will get rid of any scents coming from the disposal. 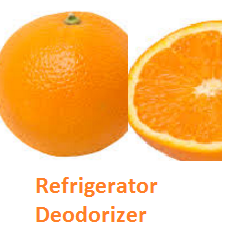 Orange peel work best as a deodorizer for your refrigerator. 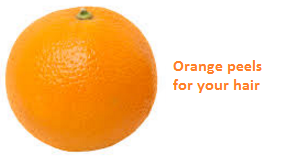 You should cut an orange in half and remove the fruit from inside and eat it. Fill up half the orange with salt and put it in a small bowl in your refrigerator for up to a week. You can make your own citrus cleaner by adding vinegar with orange peels and a bit of boiling water. You can make a candle at home with orange peels infused inside. You can make your own topiary tree with orange peels for a best smelling piece of home decor. Take gauze pads and wrap the orange peels in them now rub them on your skin while having a shower. Doing this will brighten your skin and give the skin a nice aroma. You must dry orange peels completely and then grind them to paste in the grinder. Its should be a fine powder and then sprinkle a bit in your bath. 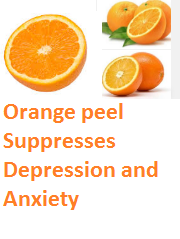 Orange peel oil is used to give you a natural relieve from anxiety and depression by just taking a bath or rubbing a little bit on the temple and forehead area. You can make a homemade bird feeder using a orange peels to make a homemade bird feeder just cut an orange in half and remove the pulpy fruit. Take the cut orange half and poke 3 evenly spaced holes. Tie the string from this holes and hang it from a tree. Fill the empty orange peel with bird feed and wtch the bird feed from your homemade bird feeder. 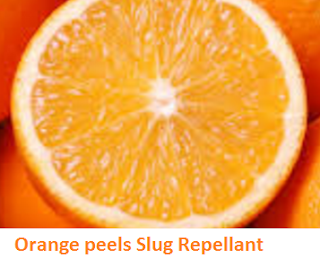 If you have a slug problem in your garden you must spread some orange peels on top of the soil to keep slug away. If you have ants in your house Place orange peels in the areas of your house where you usually face an ant problem. 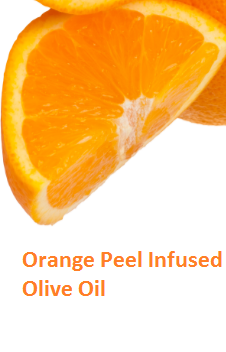 You can also use Orange oil instead of peels. 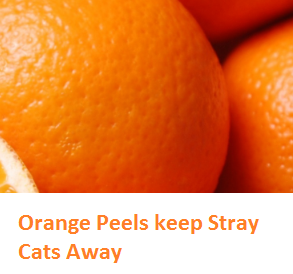 If you want to keep stray cats away from your home you should place orange peels outside your house. You can even do it for your cat just rub the peels where you dont want your cat to go. Why Buy Halloween props when you can make silly teeth out of orange peels. Take a slice of an orange and eat the fruit and save the peel to make your silly teeth now using a knife carve out the desired fun designs from the peel. and you are done sily teeth are ready. From the orange peels you can make an orange peel boats just Cut an orange in half, remove the fruit and use the halves as little boats in the bathtub or river or a lake. You should always wash, clean and dry the orange peels. You should never store unpeeled oranges for a long time you should use them immediately after peeling. 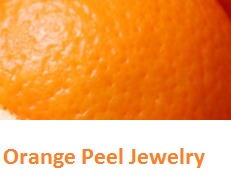 You should not store Orange Peel in a refrigerators. 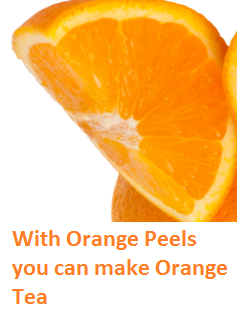 Orange peels should be always store in cool and dry places and should always keep them away from dust. 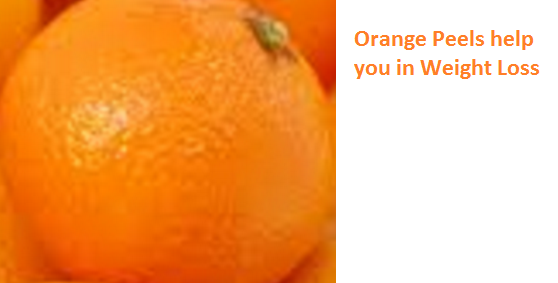 You must choose orange with thin skin.